Edmonton Paving | Residential, Industrial & Commercial > Blog > Infographics > Why Is Salt Used To Melt Ice On Roads? Why Is Salt Used To Melt Ice On Roads? 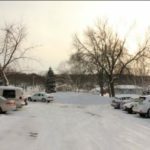 There is a reason why it is mandatory for property owners and members of commercial buildings to clear out snow that has accumulated after the snowfall. It is a good idea to be regular with snow removal. As not doing so would only mean there would be more ice to remove later on. It is also done because the presence of ice directly increases the risk of slipping and with that the subsequent possibility of an injury. Wintertime snowfall eventually leads to slick roads which is most likely going to result in injuries both minor and severe. Even car accidents become common when our roads and driveways become slippery. Clearing snow in these scenarios is essential. However, snow removal is time-consuming and needs a lot of physical energy. But, there is always the option of deicing these surfaces instead. Salt is a commonly used substance that is sprinkled over the snow to ensure its easy removal. The reason salt is used because it has the capacity to manipulate the freezing point of water. Hence, water with a presence of salt has a lower freezing point than water without it. 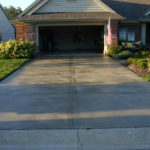 Salting the accumulated ice in the driveways and walkways helps it melt faster. Additionally, salting also helps make sure that the further snow or rain that accumulates does not have the chance to freeze. It is important for us to remove the ice that accumulates on our driveways and walkways because a lack of it not only leads to the violation of many municipal codes but can also result in injuries. And, there is still always the option of clearing the snow through designated snow removal services that use professional means to clear your walkways. 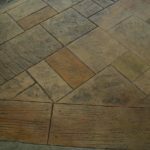 Service providers such as Blacktop Paving with their experience and efficiency can help you in dealing with the snow on driveways and walkways. 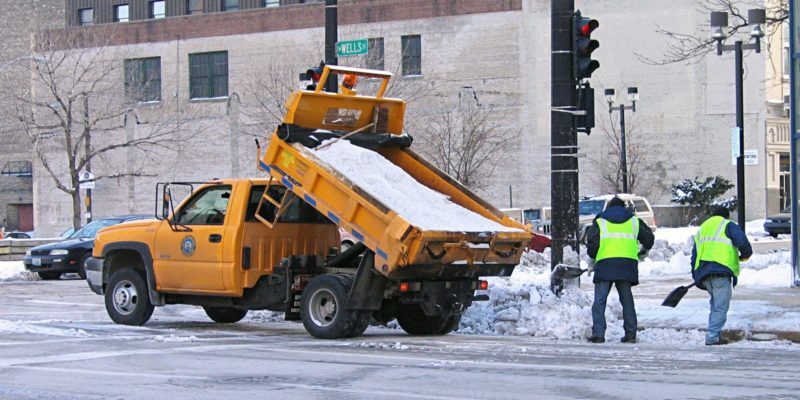 Consult our experts to avail these snow removal services today.